The largest city on the west coast of Puerto Rico, Mayaguez is located 70 miles southwest of San Juan, 40 miles northwest of Ponce, and 19 miles north of Cabo Rojo. 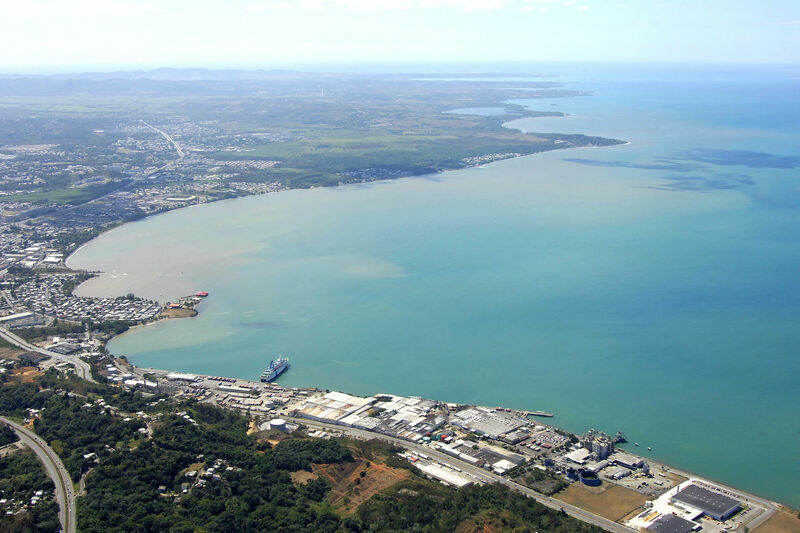 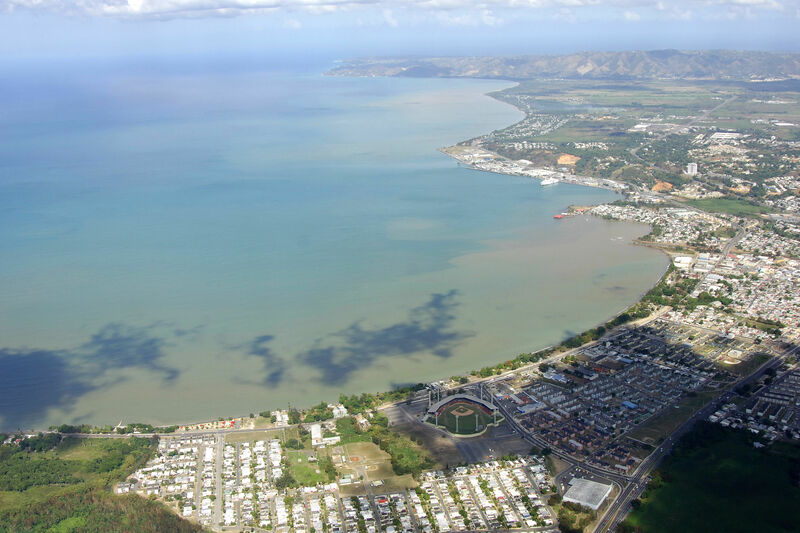 Mayaguez is the third largest port city in Puerto Rico, and as a result, much of the landscape here in terms of yachting, is industrial. 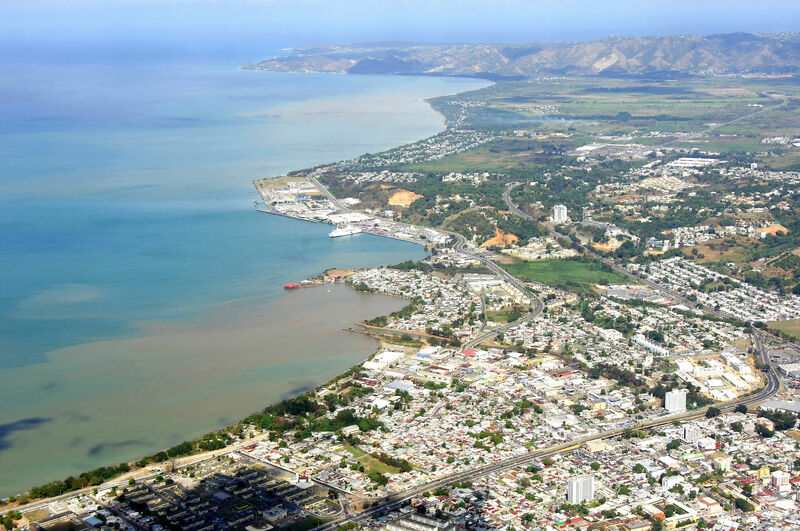 Ashore are lots of sights and sounds to see, and if you are up for a hike, there is a zoo (the only one on the island) and a nature preserve within taxi distance. 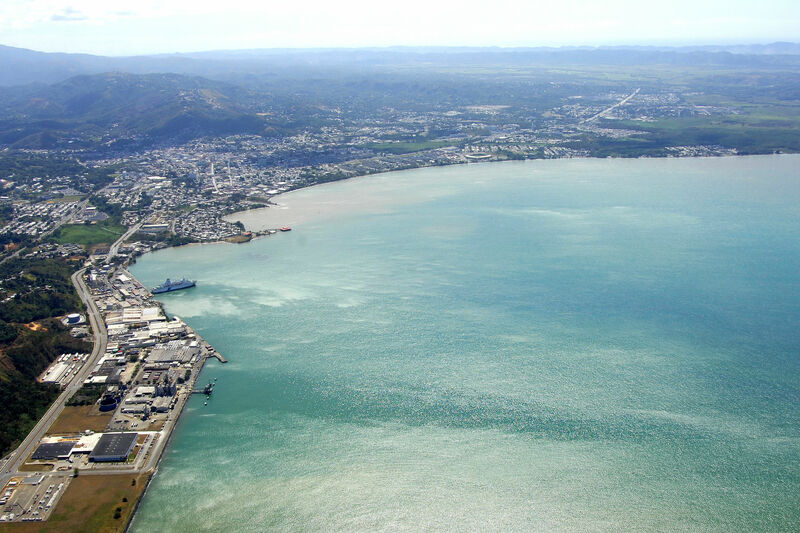 Mayaguez Bay and the city of Mayaguez are typically reached via an offshore approach from the Mona Channel (Canal de Mona). 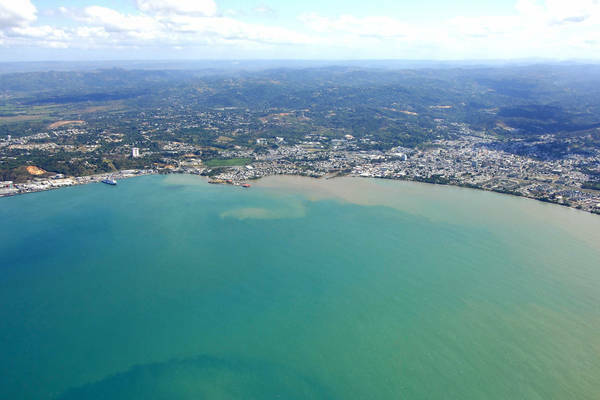 Flashing green 3 and flashing red 4 mark the beginning of the entry to Mayaguez Bay, and a lighted range will assist you in (depths are at least 30 feet). On your way in, keep an eye out for the charted and marks reefs (arrecife), and then pick up lashing red 8 at the end of the channel. You can anchor here out of the way of the industrial docks. No reviews yet! 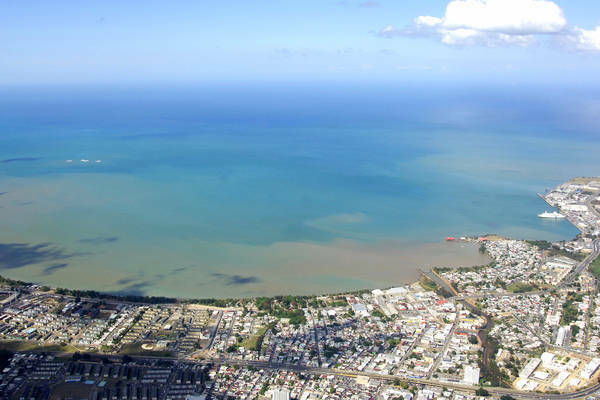 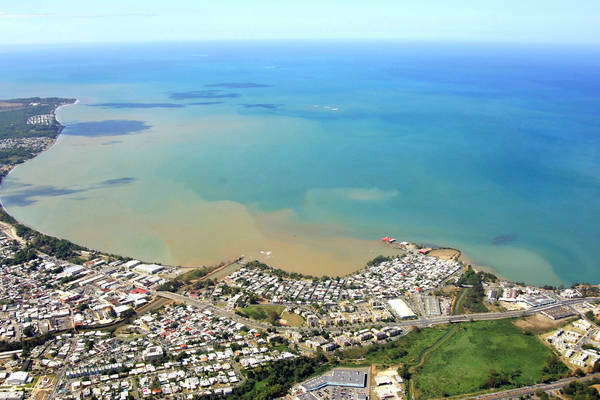 Be the first to write a review of Mayaguez Bay.